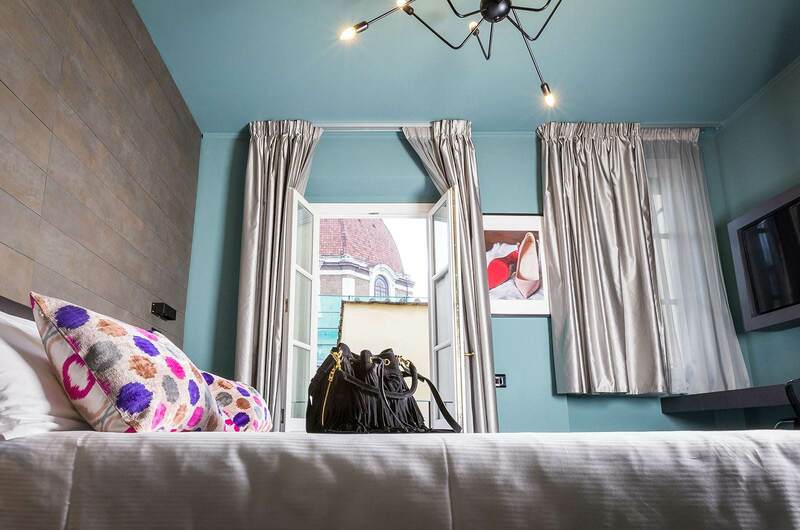 Urban Hotel in the center of Florence, just 20 meters from the Church of San Lorenzo, the 4 star Hotel Globus completely refurbished in 2016 offers elegant designer rooms and spaces, including all amenities and the most modern services. Our new lobby on the street level allows easy access to all rooms thanks to our new elevator. In the new lounge bar, facing a cozy green patio, you will be able to enjoy our international breakfast buffet, catering to all our guests’ needs: a fresh mix of the classic and the unusual, with organic, gluten-free, vegetarian & vegan options among others. Last but not least , we are happy to introduce our latest addi(c)tion: the Asian selection. In the evening, you can join us for a welcome drink available in our lounge bar from Monday to Saturday. 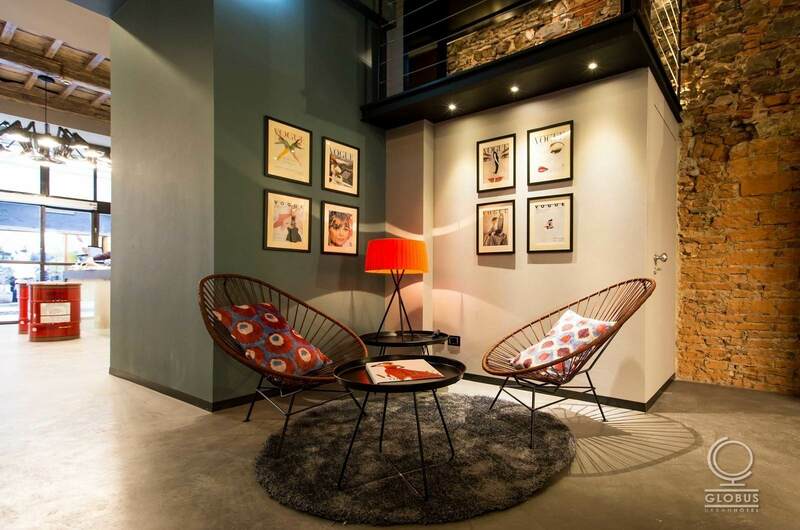 Each of our 25 rooms is cleverly designed to give you everything you need and nothing less. At Globus we have several room sizes and each size has its name. Never mind the size of the room, they always come with free Wi-Fi, tea and coffee facilities, LCD TV, Usb slots , air conditioner or heating system, minibar, electronic safe, buffet breakfast and one smile 🙂 included. Perfect for the solo traveler, either business or pleasure, with a super comfy small double bed (120 cm) and a cool, intimate design. 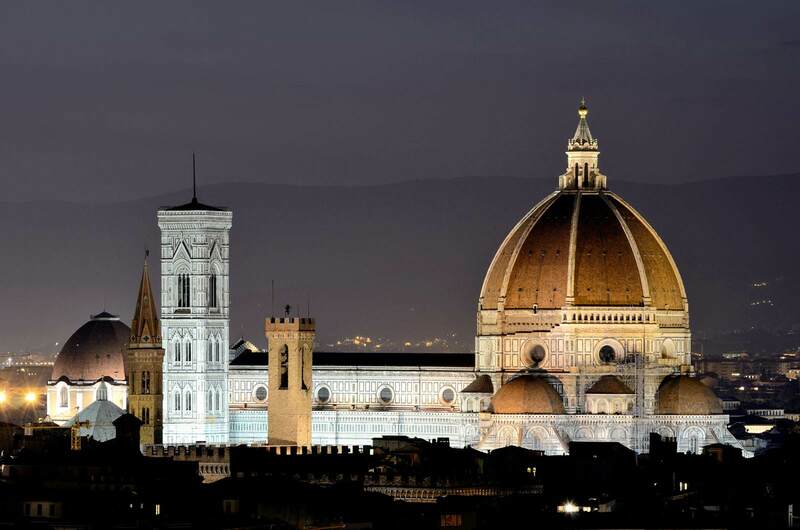 Your personal hideaway in Florence. With all comfort and a flat screen TV 40″. It’s in the name. 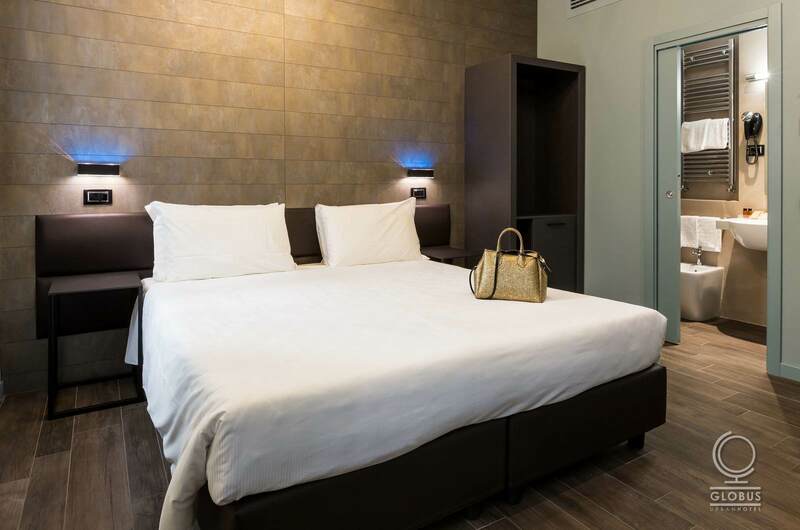 Small and compact (10 sq meters), these rooms come with two single beds and are perfect for those spending long time wandering around Florence’s beauties and needing a calm and cool retreat with all the original comfort (flat screen TV 28″.) at an entry-level price. All of them face the street. 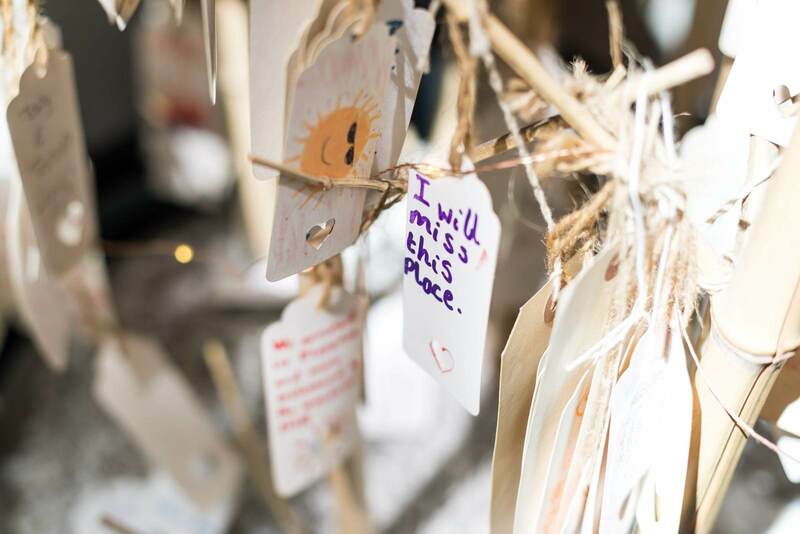 A little bit bigger (than budget), these rooms come with a king size bed (can be twin beds upon request at reservation time), an intimate and comfortable atmosphere and the same cool, tailored design that make these the perfect rooms for everyone. With all comfort and a flat screen TV 32″. Bigger (than the standard), same cool and intimate design, these room feature a king size bed (or twin beds upon request) and offer more space to rest and to work. With all the comfort and a flat screen TV 40″. These are the perfect rooms for romantic honeymoons, if we may suggest. Designed and tailored with traveling families’ needs in mind (as we are), these rooms are the most spacious of the hotel and accomodate comfortably up to four persons in two double beds, either queen or king, or four single beds (upon request). With all comfort and a flat screen TV 40″. Designed and tailored with traveling families’ needs in mind (as we are), this is a Hotel Globus Depandance located in the same building but on second floor without lift. This apartment is perfect to accomodate comfortably up to four persons in two double beds (queen or 2 single and one sofa bed – upon request). With all comfort: flat screen TV 40″ in both rooms, kitchen, living area, private bathroom. 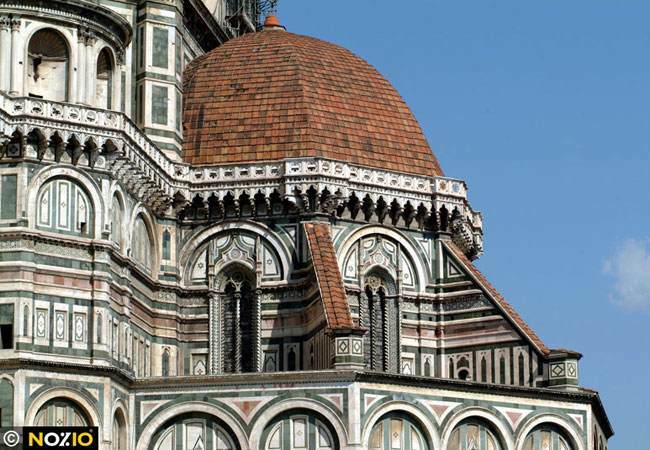 From the Santa Maria Novella train station, take the exit on the left (by the pharmacy) and make a right; continue straight for approximately 200 meters (656 feet) until you reach Piazza dell’Unità. 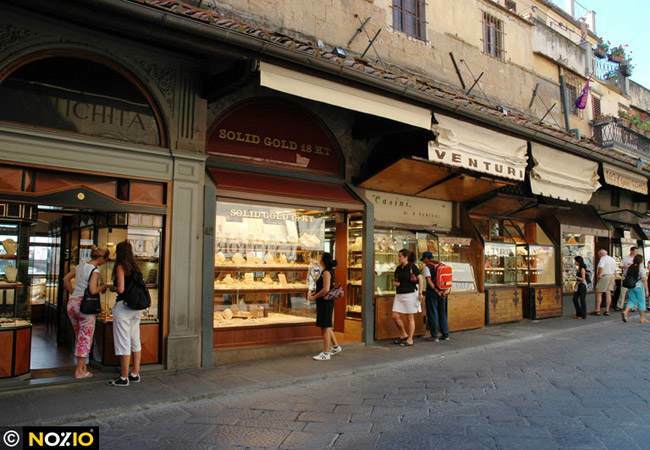 From there, follow Via Sant’Antonino: Hotel Globus is located at street number 24 Black. 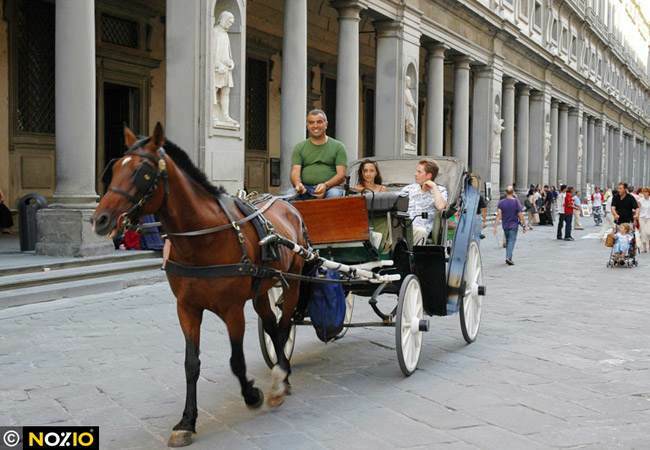 From the Florence airport “Amerigo Vespucci”, you may reach Hotel Globus reserving a a pick-up service by private taxi or you may take the “Airport Shuttle” that connects the airport with the Santa Maria Novella train station. 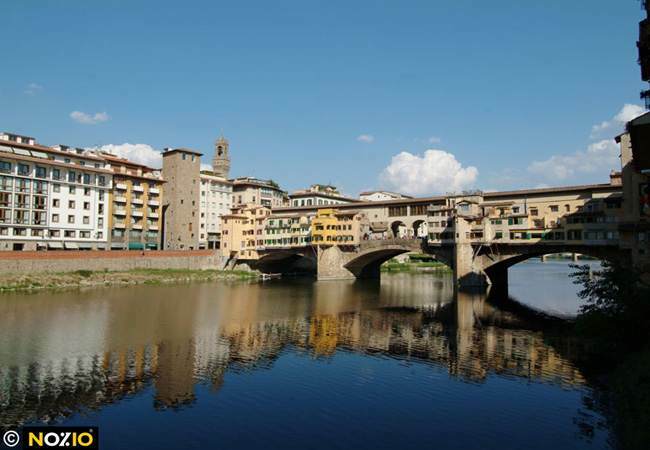 Once you arrive at the train station, head for Piazza dell’Unità Italiana. 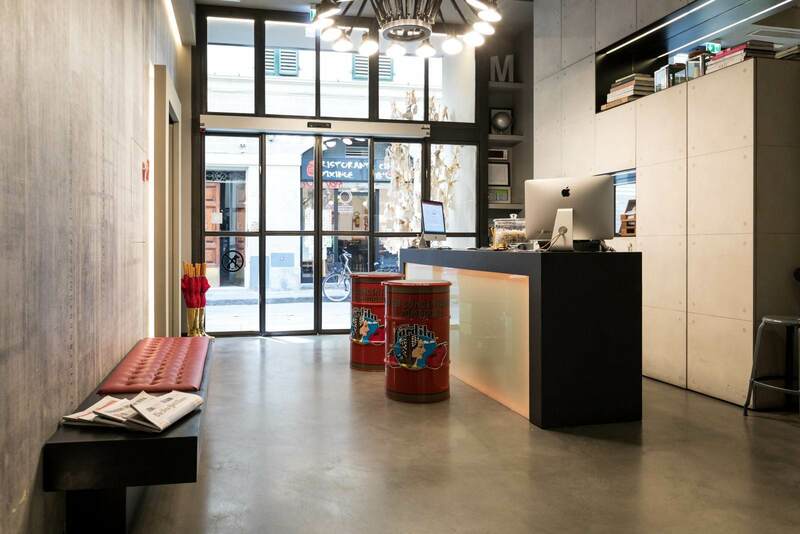 From there, make a left onto Via Sant’Antonino, where you’ll find Hotel Globus at street number 24. The cab ride from the airport takes approximately 15 minutes. 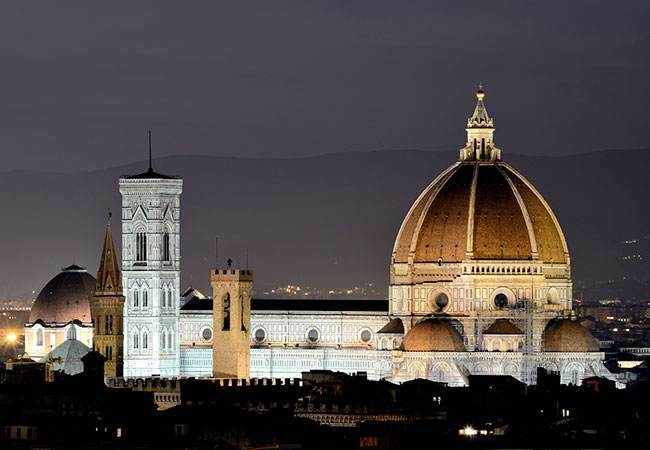 Arriving in Florence by highway, take the first exit to Florence, following directions to “Centro/Stazione”; once you arrive at Piazza Stazione, drive around the roundabout and merge into Piazza dell’Unità, where we recommend parking your car at one of our partner garages (Garage Hotel Majestic or Garage Sant’Antonino). 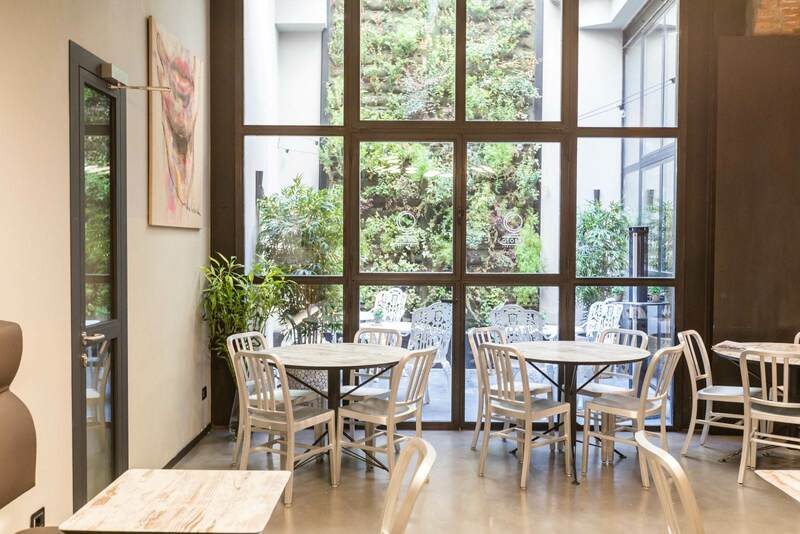 Starting from the square, take via Sant’Antonino to Hotel Globus (approximately 50 meters/164 feet away), at street number 24 Black. Book directly to get best offer!! !